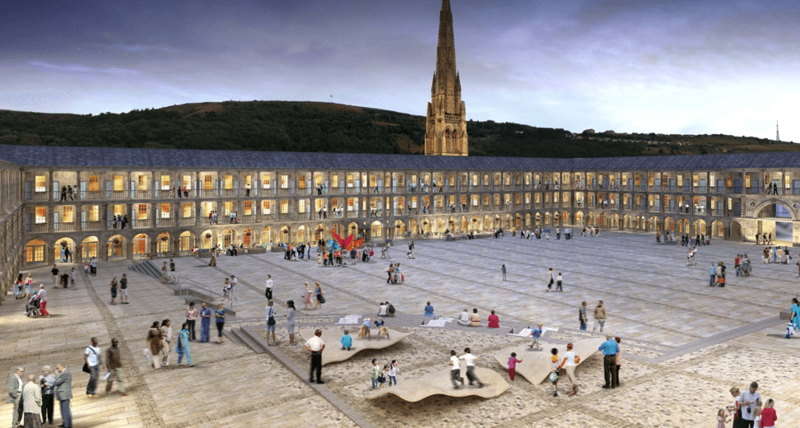 The Piece Hall in Halifax is ‘Yorkshire’s most important secular building’. Originally built in 1779 in the centre of Halifax, its purpose was to support the trading of ‘pieces’ of cloth (30-yard lengths of woven woollen fabric, produced on a handloom). In fact it became a central meeting point of Halifax’s commercial, civic and cultural life for almost 250 years. Thanks to a £19 million conservation and transformation programme, visitors are flocking back to The Piece Hall: there’s a full program of events taking place, shops and boutiques to discover. You can stay at Holdsworth House when you want to visit The Piece Hall. Our historic hotel is just three miles away and the architecture of both is sure to please historians and culture vultures alike! Book a stay with breakfast on our Best Available Rate - always lower by booking direct Terms and conditions: Rooms subject to available stock. Standard booking terms and conditions apply.